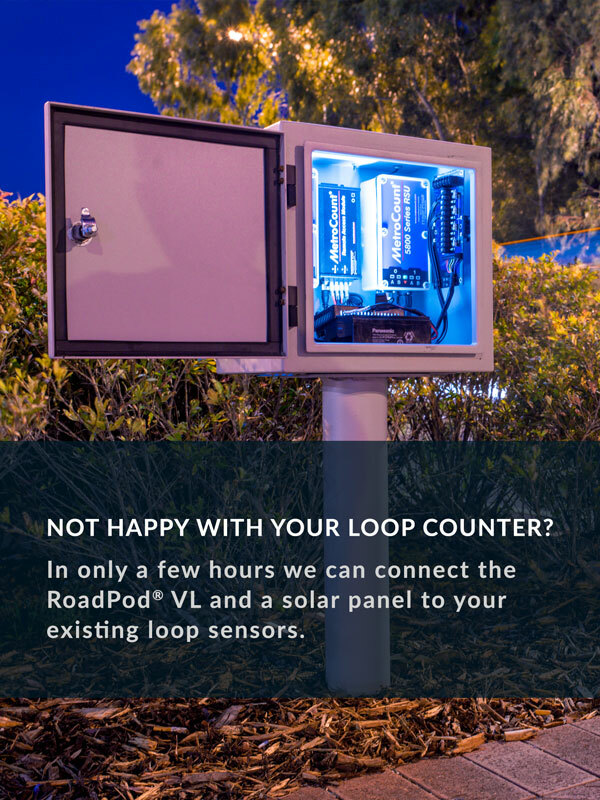 Looking to gain a broad insight of year-round traffic conditions, the City of Fremantle installed the RoadPod VP system, in 2011. The site is strategically positioned on Ord Street for efficiently collecting information including the types of vehicles, speeds and volumes of traffic travelling past the site. The system records vehicles 365 days a year, providing valuable insight into seasonal variations and long-term growth trends, allowing road managers to make data-driven decisions related to road infrastructure projects. 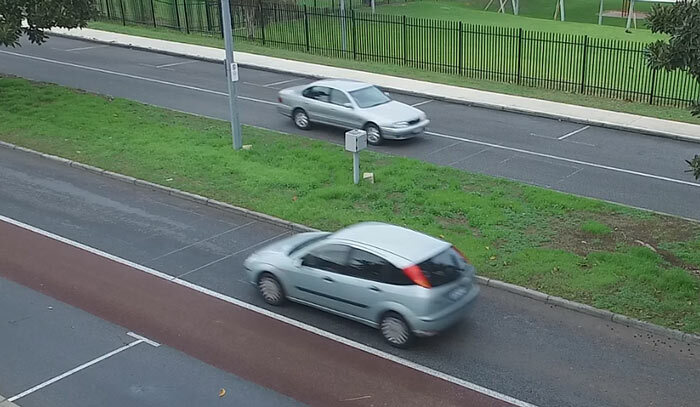 Connected to MetroCount’s FieldPod system, the site has been transmitting traffic data to Fremantle’s transport officers for around 5 years. We caught up with Dwight Kostusik, Traffic & Design Officer, to find out more about how they have been using traffic data from the site. Being a port city, large volumes of container freight are moved through Fremantle on routes shared with commuter traffic. Vehicle classification data allows the city to justify rerouting freight traffic to optimise traffic flow. Additionally, the city authorities are monitoring these routes to ensure compliance. To determine what types of loads heavy vehicles have been carrying on Ord Street, Dwight Kostusik recently undertook a video survey. Coupling this footage with MetroCount traffic data, has provided a detailed understanding of types and volumes of freight at the site. Vehicle classification data allows the city to justify rerouting freight traffic to optimise traffic flow. 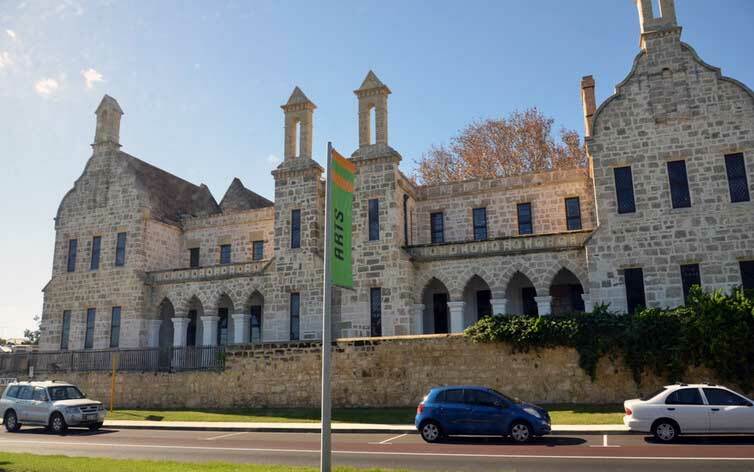 Located on Ord Street, this site is in immediate proximity to the Fremantle Arts Center, a popular tourist attraction. Monitoring speed allows the council to identify possible safety concerns throughout a typical day. The north-bound 85th percentile speed at the site over the course of 2015 was 58.38km/h, indicating that reasonable drivers are staying within the prescribed speed limit. A virtual day analysis of data from the whole year of 2015 shows that speeds increase between 9PM and 5AM when traffic volume is low. The north-bound 85th percentile speed at the site over the course of 2015 was 58.38km/h. Fremantle has a rolling traffic data collection program, collecting week long surveys from sites around the city with portable counters. 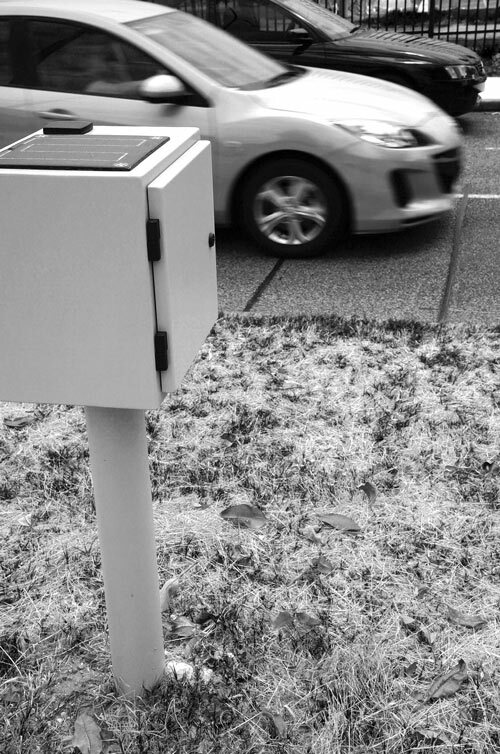 The data collected by the permanent site provides a reference for seasonal changes in traffic. Adjustment factors produced by MTE allow road managers to compare a balanced view of traffic statistics collected at different times of the year. The results show that the quietest months of the year are January and July while Saturdays and Sundays have significantly lower traffic volume than weekdays. Disclaimer: All data has been presented with permission from the City Of Fremantle.